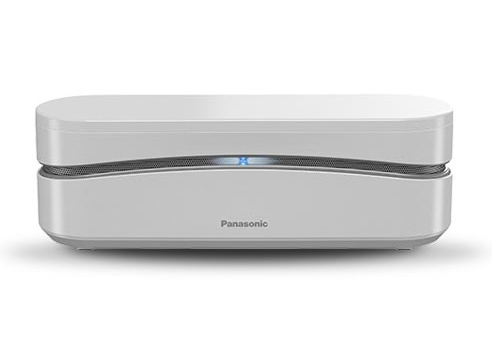 with USB connection for VoiP use. 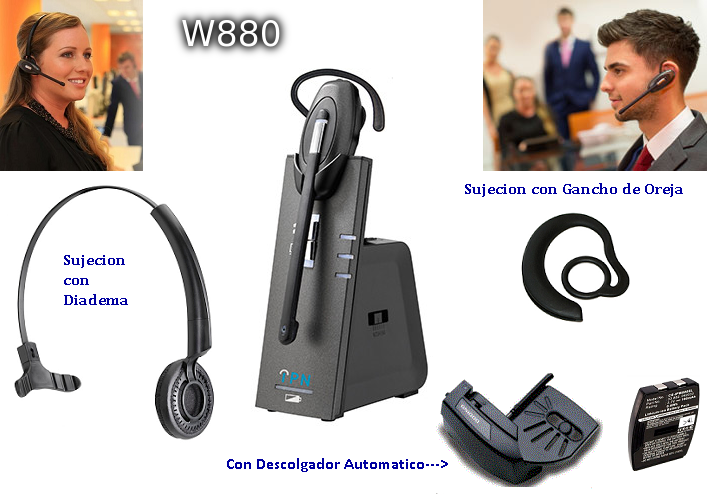 The cordless Emotion W880 headset was specially developed for intensive use in and around the workstation. 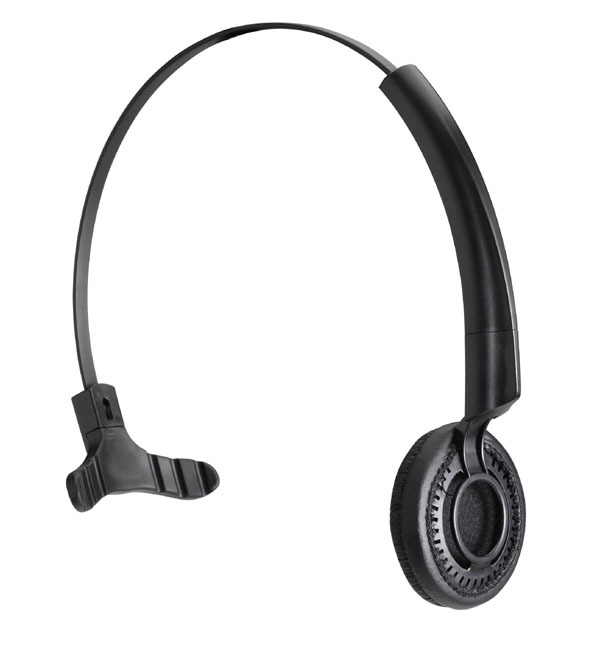 The extra battery compartment in the headset base station (called the hotswap function) means that your cordless headset is always ready for use. 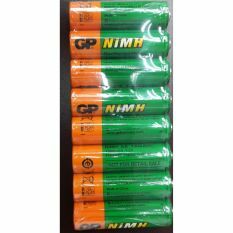 The battery can be replaced and charged even while a call is being made. 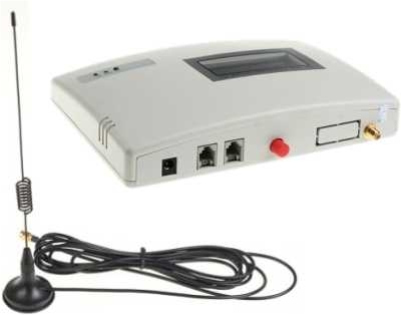 The external port for an electronic hook switch, featured as standard, means that telephone calls can be answered and ended remotely. Making and receiving calls is no problem at all, even in busy o_ ce environments. This is because the noise-cancelling technology built into the microphone ensures that background noise is kept to a minimum. 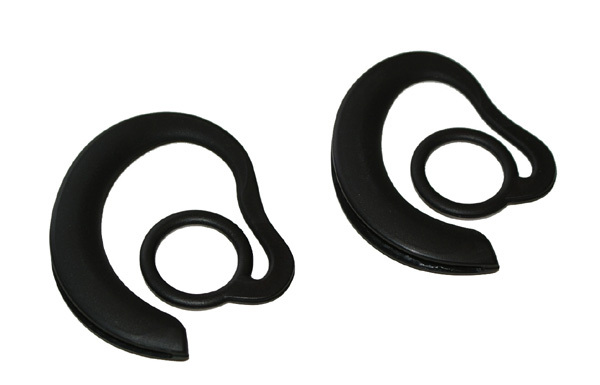 For connection to Apple MAC or PC software Windows 98, Windows 2000, Windows XP, Windows Vista and Windows 7. 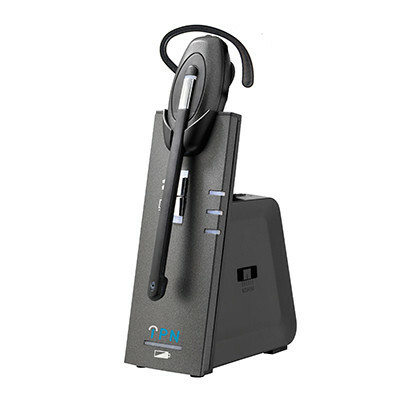 The cordless Emotion W880 headset can be used in combination with practically any telephone.